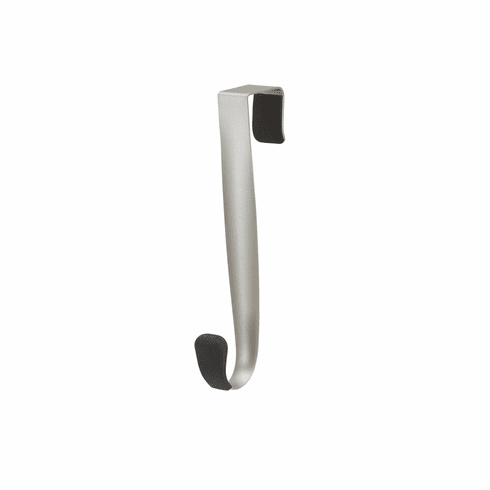 The Schnook hook from Umbra offers a sleek, design-oriented twist on the classic, space-saving over-the-door hook. Constructed of formed metal with a metallic nickel finish, the black non-slip rubber tip helps keep articles in place. Unit measures 8 by 1 by 2-Inch and is also available in three- and five-hook models. Designed by Thea Yuzyk for Umbra- the worldwide leader in casual, contemporary and affordable design for the home.